The Daddy Diaries looks good…enjoy your new books and the new week! I think so too, Laurel. Have a good week! I just learned about Joshua Braff a couple of days ago. Have you read anything else by him? He was highly recommended to me. I’m glad to hear of the recommendation, Lloyd, because Braff is a new-to-me author. I plan to read it in a month or so and review in early May. The Rebel Queen looks interesting and I hope you’re enjoying the Susan Mallery. 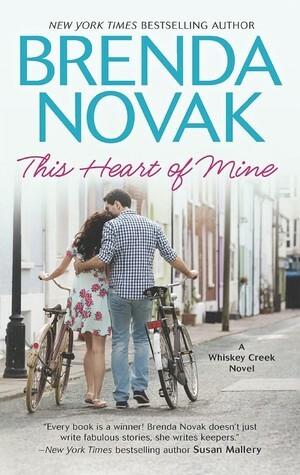 I kind of burned out on her Fools Gold series but I really enjoyed her writing so I’ve been thinking about revisiting Fools Gold or trying some of her other books. Have a great week! I’ve been keeping up with the series (after an intense catch-up) the past year or so. Love the setting. Re The Rebel Queen – it was a surprise arrival at my house and I look forward to reading it. I’ve enjoyed a couple of the author’s other novels. I hope you like Rebel Queen as much as I did. I’m glad you liked it, Mystica. I look forward to reading Rebel Queen. I can’t wait to read Susan Mallery’s Hold me. I like her books. I finished it last night. Liked it but not my favorite of the series. I’ve just started reading The Daddy Diaries and, so far, enjoy the author’s writing style. Michelle Moran is one of those authors who has been on my list for so long, so I shall be reading ‘The Rebel Queen’ at some time in the future. I am not sure that ‘The Daddy Diaries’ is one for me, however I do find the premise completely intriguing and leaving me needing to know how things turn out for this modern family unit. Thanks, Yvonne. I’m looking forward to reading both novels. Nice arrivals. 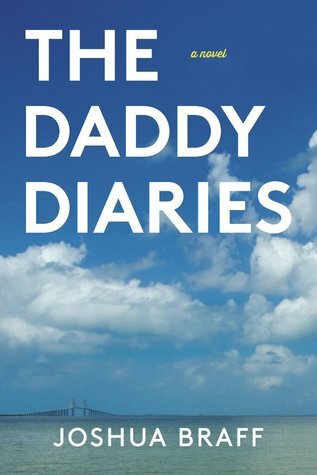 Daddy Diaries sounds like intriguing challenges for a dad. Rebel Queen sounds like a great historical. Happy Reading! I can’t wait to dig into Rebel Queen! I’ve seen many talking about Red Queen so hope you enjoy. 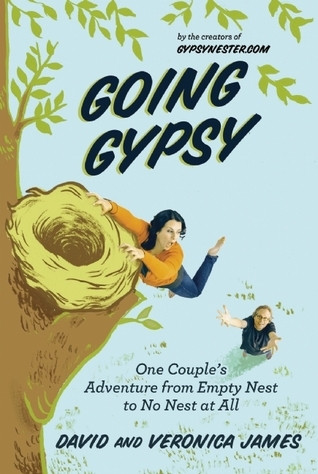 I haven’t read any of the more recent books in the series by Susan Mallery, no doubt they are still entertaining. Time limits! I think so too, Sheila. 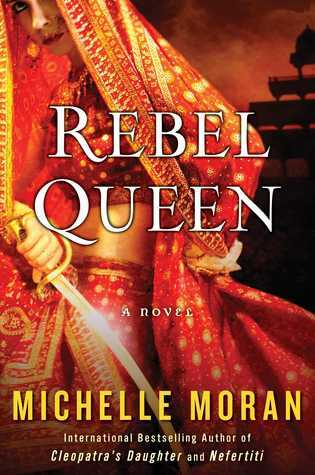 Oooh, I have my eye on Rebel Queen ever since I read a great review on Musings from Sri Lanka. Hope you love it too. Yes, Mystica has me excited to read Rebel Queen! Rebel Queen looks awesome! Hope you enjoy it. Have a great week, Mary! Thanks, Lucy. I’m looking forward to reading RQ! Nice mailbox. Nice week for you. I don’t know any of these titles, but Rebel Queen looks good. ENJOY your reading week. Can you believe it is Monday already? I hope to start the Daddy Diaries soon. I got The Daddy Diaries last week – a new-to-me author too. Looking forward to your thoughts on Rebel Queen! Happy reading! The new Michelle Moran looks really good! Happy reading! I think I must read The Daddy Diaries. It sounds great. Thanks for visiting The Busy Mom’s Daily last week.